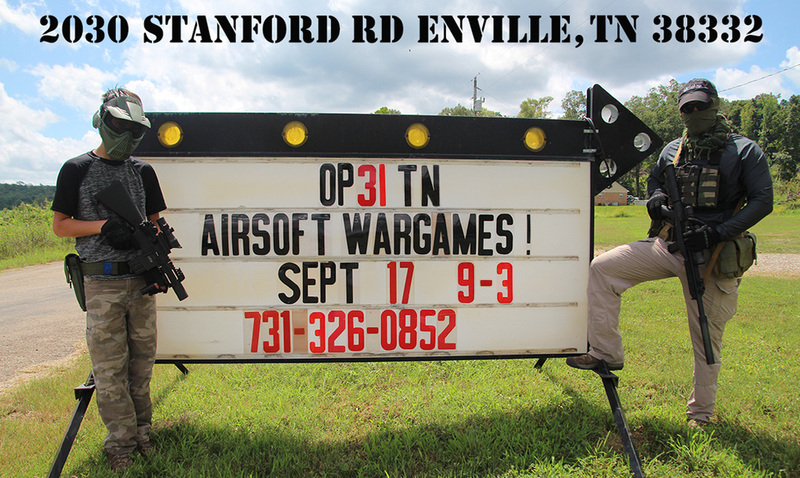 Whether your looking for a battle simulated AIRSOFT WARGAME or needing to brush up on your REAL STEEL FIREARMS applications, OP31 can cater to all your training needs! 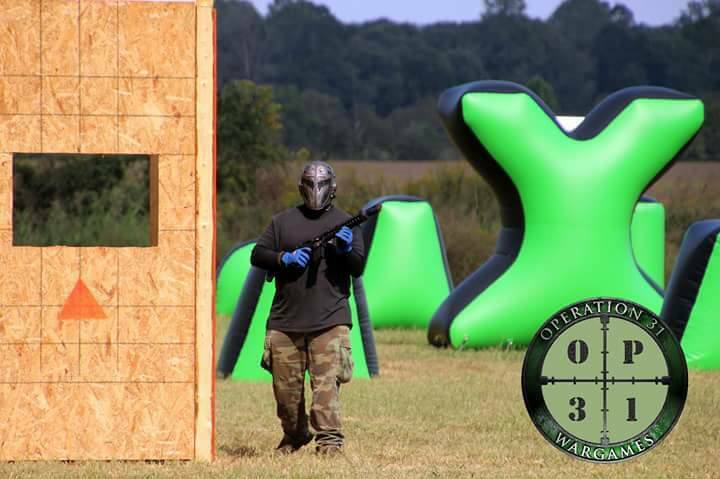 OP31 TRAINING has been providing youth and adults that Weekend Warrior Experience since 2008! 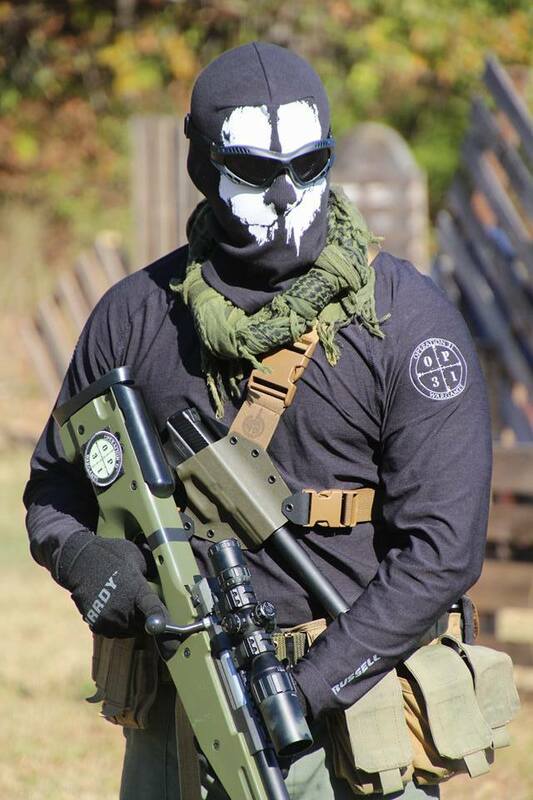 ?Take your airsoft game to the next level at OP31 with tactically trained administrators that are currently still working in the security field today. 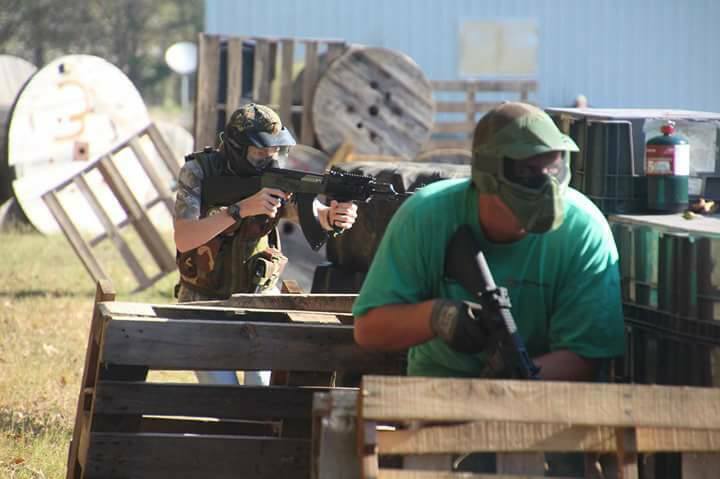 Fair and balanced play for all ages, teaching structure and teamwork to accomplish each mission.